Today's post is related to my Caramoan Trip. 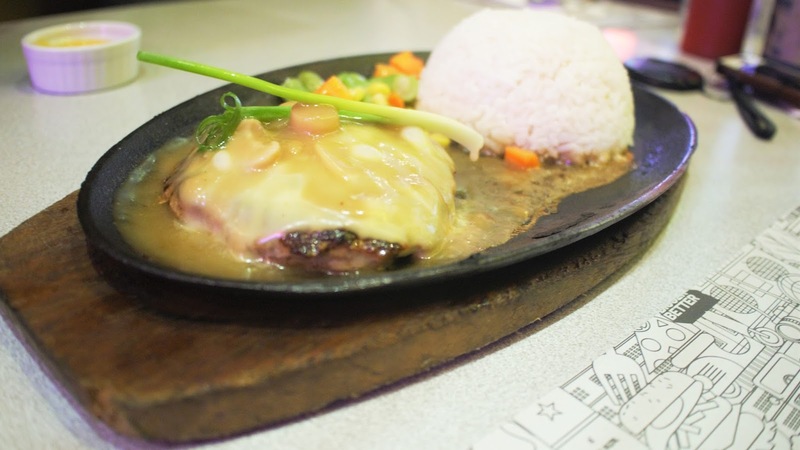 On our last day we were asked whether we like to have lunch at a local food stop that sells mainly Bicolano menu or at Bigg's Diner. 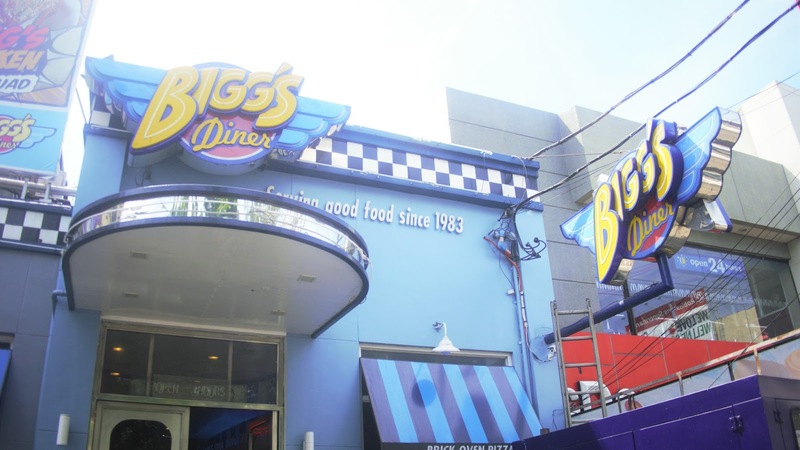 Most of us answered Bigg's Diner and I was there silent having no idea who-what-where Bigg's Diner is. 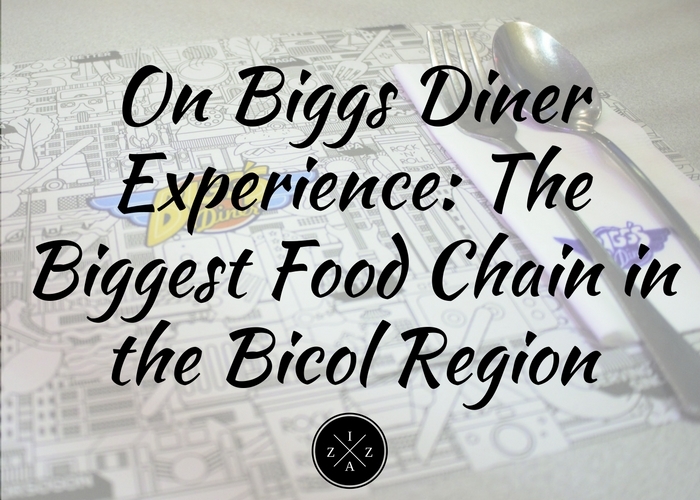 It turns out Bigg's Diner is the biggest food chain in Bicol Region. Bigg's is big name in Bicol just like what my co-bloggers expressed, "you are never in Bicol unless you have dined at Bigg's". I also found out through their website that it was supposed to be named Mang Donald's a pun on the famous international food chain Mc Donald's. Fortunately they didn't pursue that because for me Bigg's Diners sound cool and has a definite identity to the people. Bigg's Diner has this 80's vibe from the concept to the design of the fast food. It was well-decorated which is a plus point for visual person like me. Kids will surely have a great time looking at the wallpaper, pictures and figures around the area. We had a space reserved for us since we were about 22 people dining. Anyway, I was surprised that the menu is within the budget. Everything looks appetizing to be honest. I had a hard time choosing what to order. At the end of deep thinking I opted for the Chicken Cajun with Rice. I was intrigued by the name of the dish plus chicken is something I will never ever lose my appetite for. 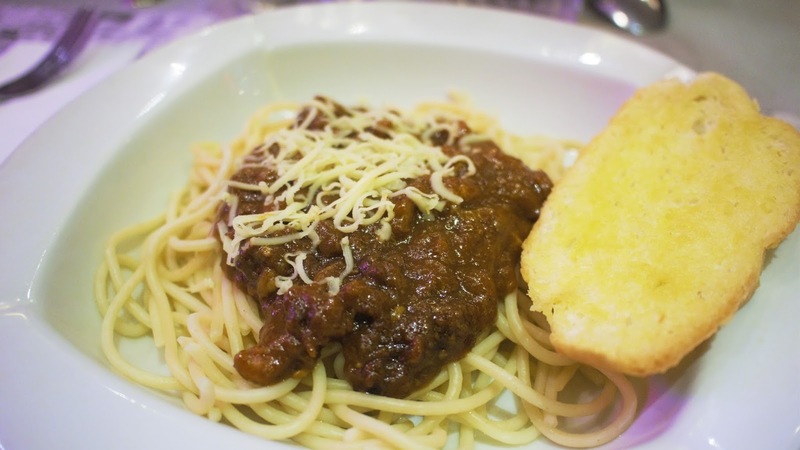 Aside for the Chicken Cajun I also ordered their basic spaghetti. 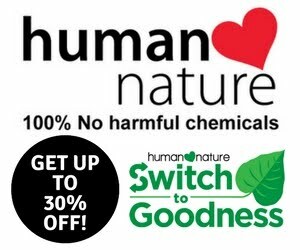 Waiting period is around 5-10 minutes depending on your order. While waiting we had a great time taking pictures of each other and commemorating our last day at Bicol. The food arrived and it is well presented. We had a great time dining at Bigg's Diner. 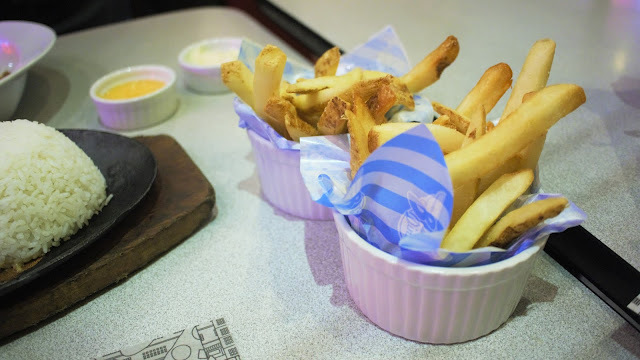 It was nice that they gave us a complimentary fries platter with two dips on the side. 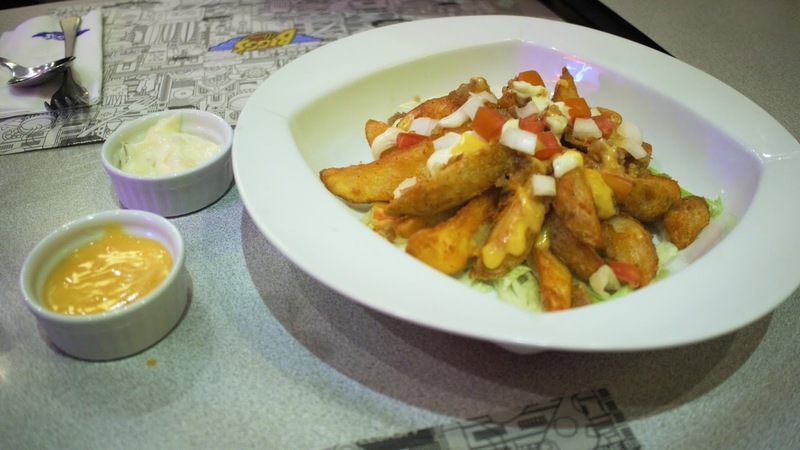 The wedge-cut fries are fried to perfection. Crispy on the outside but soft on the inside. It was topped with tomato and onion plus some chopped lettuce to complete the meal. The regular fries are soooooo nice. They are cut thicker than the usual fries you can order on common fast food chains. It is also presented nicely with dips to choose from. An order of their spaghetti costs only 65pesos and it tastes good in my opinion. It has a distinct taste far from what you eat in other fast food chain. The sauce is very meaty which has a tendency to dry you up but over all I liked this. I am all the way satisfied with my order! Chicken Cajun is a level up chicken meal experience. I love that it is spicy but it doesn't sting my tongue. Cajun is a seasoning I will definitely miss. 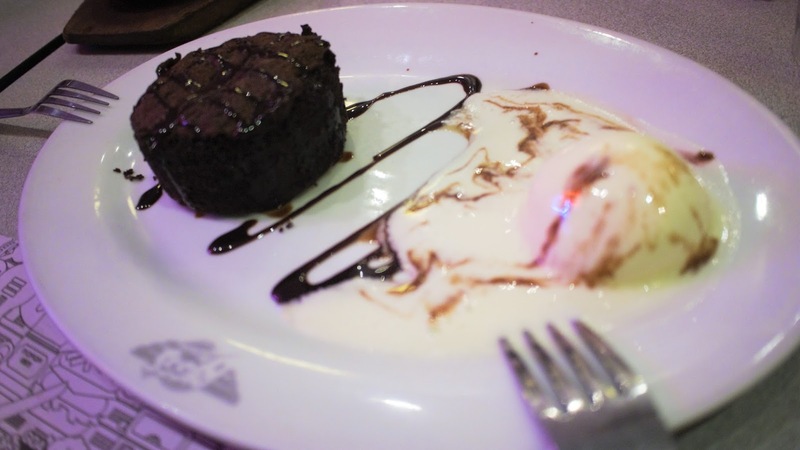 Below are some of the photos I took on the other food ordered by my co-bloggers. No idea what they were called. I read some food reviews online saying Bigg's Diner is a little overpriced but I don't agree at all. 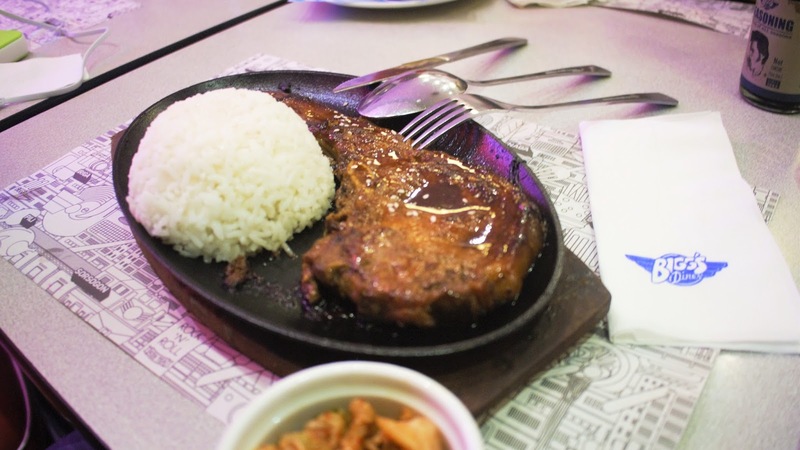 Maybe it's because that was my first time and I never had a food spot experience in a place like Bigg's Diner before. My eyes were pleased with how the food chain looks and my tummy was satisfied with the food. I'll definitely go back if and then I got a chance to be in Bicol again. 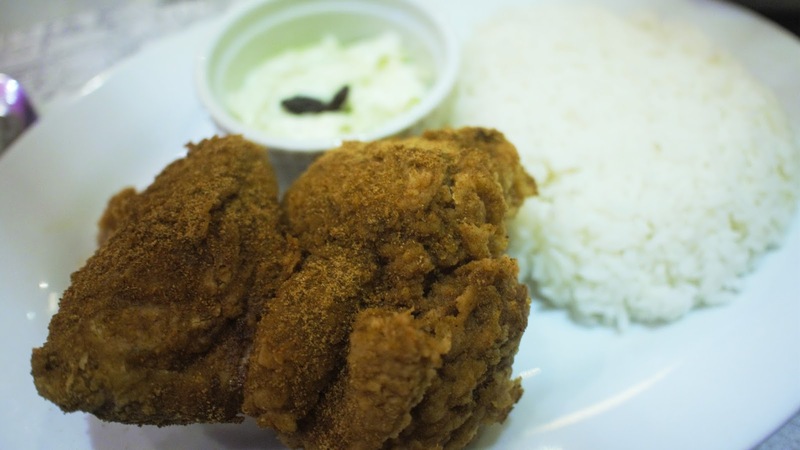 Have you tried Bigg's Diner before?